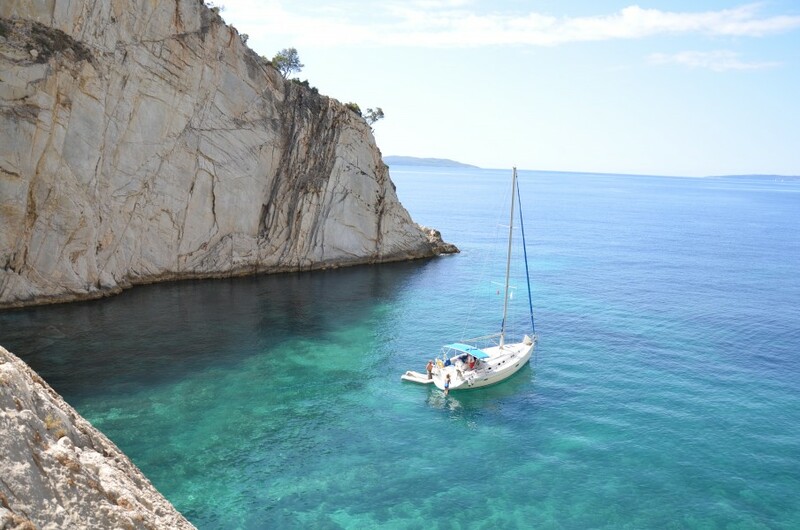 Sailing in the Ionian is hugely popular, due to the light winds, iconic clear waters and beautiful bays. This is a great sailing ground for beginners or those looking to introduce inexperienced family and friends. With two weeks sailing from Lefkas you will be able to visit all the islands - from the tiny islands of Kastus and Kalamos to the bright lights of Kefalonia. This is an ideal route for your first bareboat charter, widely regarded as the least challenging sailing area in the whole of the Mediterranean. A normal day will be flat calm in the morning, with the prevailing wind (a friendly NW 3-4) picking up at around 2 or 3pm. This means relaxing mornings and lazy lunch stops anchored in a bay until the wind picks up. Great for anyone looking to really relax! The beauty of sailing in Greece is that you will often find that there are no mooring fees when staying on a town quay. If the local port authorities do come along and ask you to pay, then you can expect no more than €10 for a 38ft yacht; note this is very rare. Upon arrival at the base you will be met by the charter company. Once you've completed your check-in you will be shown to your boat and after a quick briefing it's time to relax! 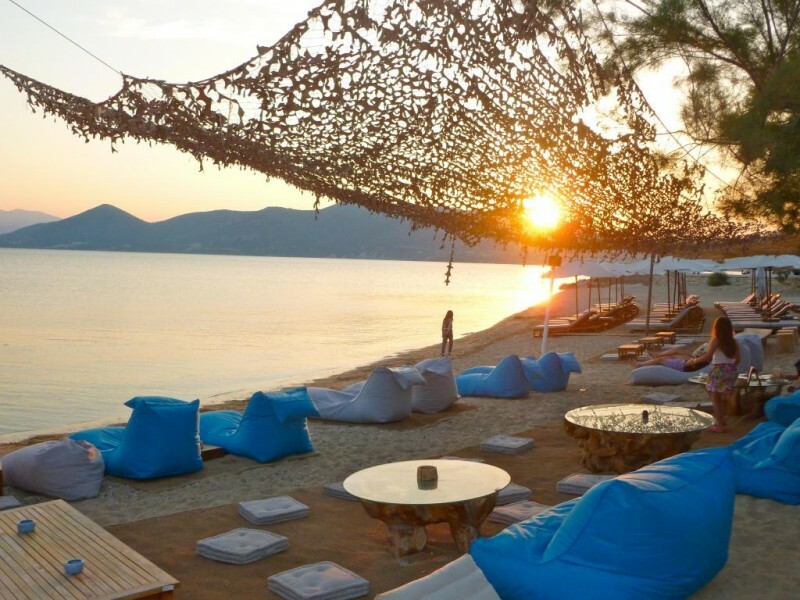 Lefkas Town is a great place to spend your first night - there's plenty of bars and restaurants lining the waterfront for you to have your first greek meal of the holiday. The island of Lefkas has some great places to explore, so from Lefkas Town why not sail down to Sivota? 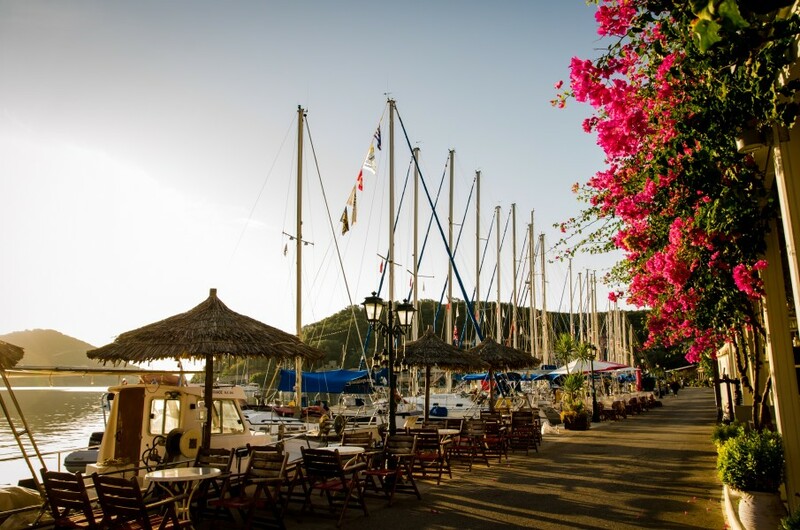 There's some great tradtional greek restaurants here, 'The 12 Gods' is one of our favourites and if you fancy a swim, drop anchor in the outer bay before mooring up for the night. From Sivota, nearby Vasiliki is a nice short hop. This town is a very popular stop for windsurfers and other watersports so make sure you have a go! 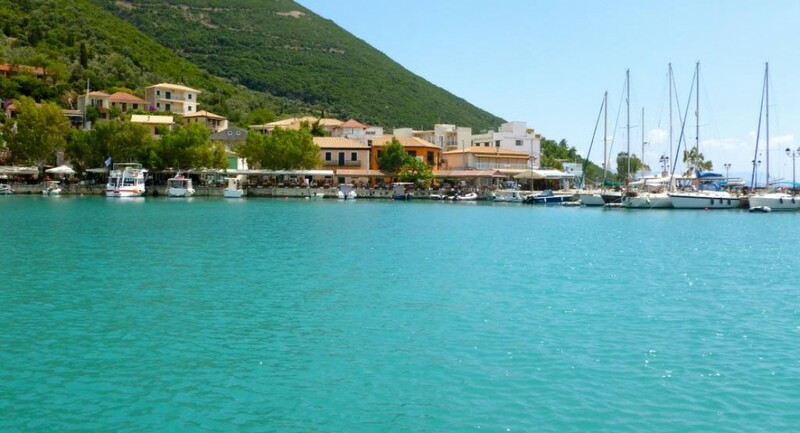 After Vasiliki, head south to the island of Kefalonia. 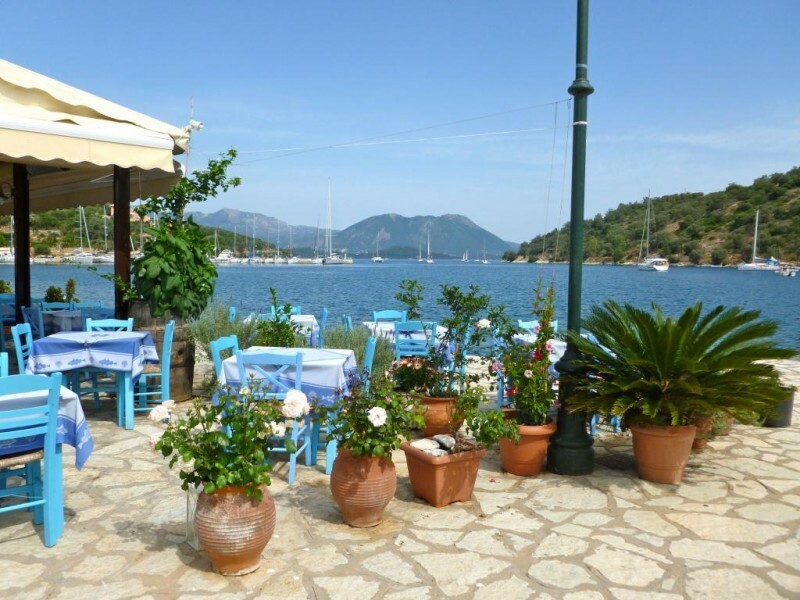 Starting in Fiskardo, you will come across a picturesque fishing village which has a great cosmopolitan atmosphere including some fun bars and restaurants. There are some stunning coves nearby with clear blue waters just waiting for you to jump into. 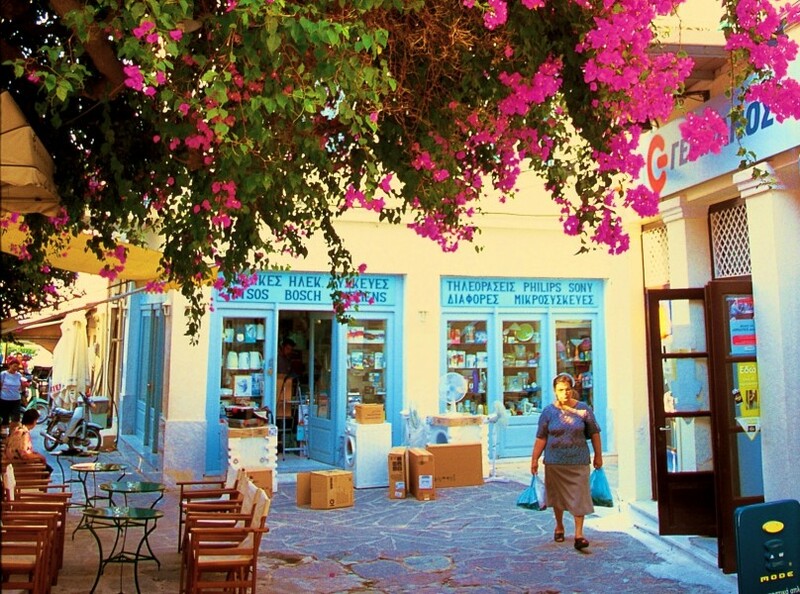 If you continue down the east coast of Kefalonia you'll get to the town of Sami. This is a traditional greek town with old paved streets, a gorgeous waterfront and some fantastic old buildings which are completely unaffected by tourism. From Sami to Poros is a nice 15 mile sail, continuing south on the Kefalonian coast. The town here is typically greek with some great walks in the nearby hills. We recommend the trip to the oldest monastery on the island which gives some stunning views of the island. 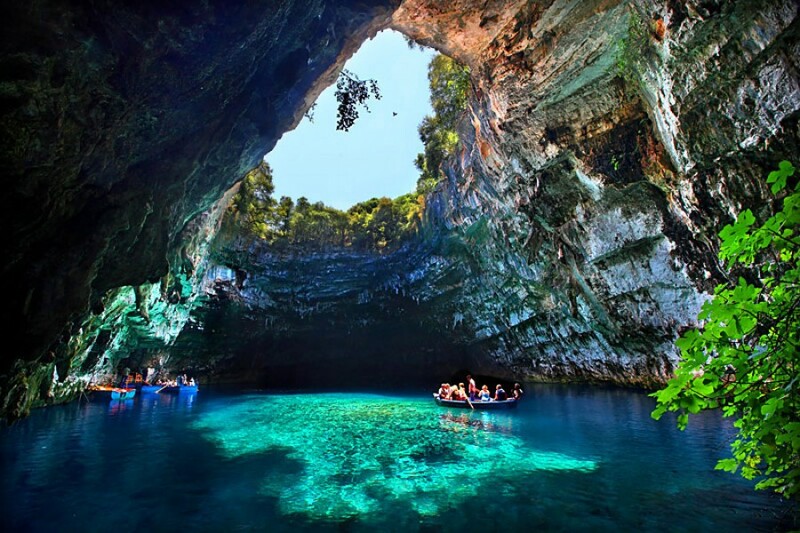 From Kefalonia continue your island hopping adventure by heading over to Ithaca Island. There are two stops here we recommend, Vathi and Frikes. Vathi is the main harbour on the island. Not many of the old venetian buildings remain in tact due to the earthquake in 1953 however some are still standing such as the church, cathedral and museum. After Vathi a nice short hop sail is up to Frikes in the north of Ithaca island. Frikes is a small port which has a great mixture of peace and tranquility with a lively nightlife, the perfect combination! 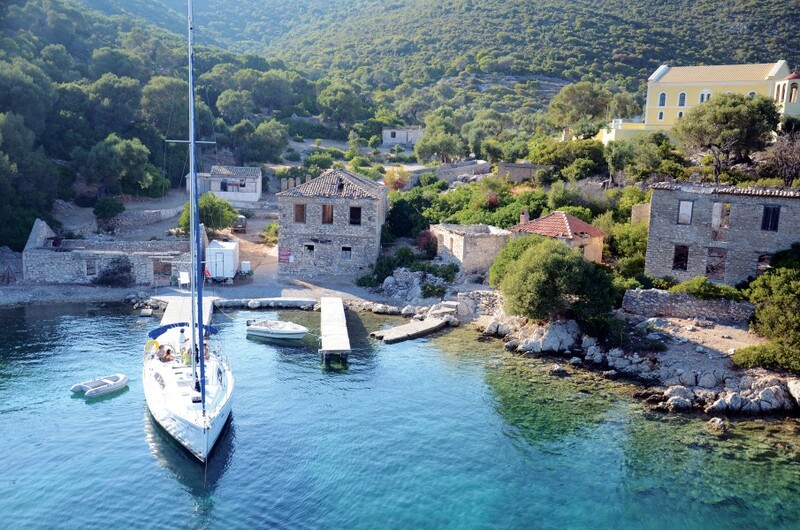 From Ithaca island head east to Kastos and Kalamos Islands. From Frikes to Kastos is around 15 miles and Kastos is beautifully unspoilt with lush greenery, empty beaches and two quiet harbours. From Kastos to Kalamos is a very short hop but the scenery is worlds apart. Kalamos is a mountainous island with great views and there's some great sunsets to be seen here. If you want to see an island that's off the radar and full of greek charm then sail over to Meganisi. 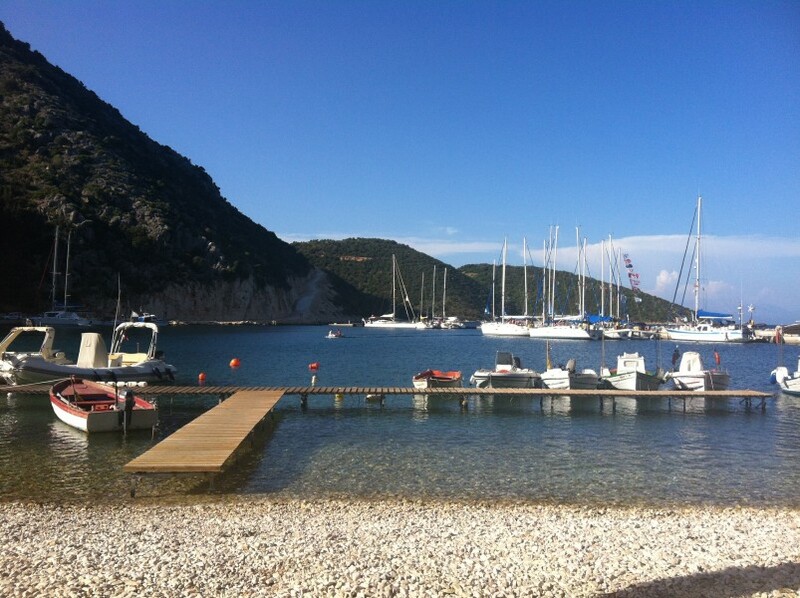 A nice 10 mile sail form Kalamos, Meganisi has lots of bays with hidden tavernas serving traditional greek food. The beaches here aren't bad either! From Meganisi you can cross over to the mainland and head to Palairos. This ancient greek city has several ruins dating back to as far as 2000 BC which are tucked away in the moutains here. There's also lots of watersports on offer along the beaches. Sadly it's your last day and so it's time to head back to Lefkas. If you fancy a lunch stop, Goat Bay is on the way on the mainland however it's good to remember that most charter companies like you to be back in the marina between 4-6pm on your final day. This gives you one last night to wine and dine yourselves with all the greek delicacies before heading home the following day. Below is an indication of the yachts that will sail on this flotilla. Please call us on 020 8459 8787 to check live availability. Our Shore to Sail holidays are a combination of a one or two week flotilla sailing holiday with another relaxing week or two ashore. These holidays will appeal to those who enjoy sailing but have family or friends who are not quite so enthusiastic about sailing - a compromise can now be made! The Iris Hotel has been a popular choice for flotilla sailors for many years. This accommodation option will fit in with any of our flotillas starting and finishing on Lefkas Island. The hotel itself is a small family run hotel located close to Nidri Town. It has a combination of studio rooms for two or three people and apartments that can sleep up to 4. The Salvator Spa Hotel is perched in the hills above Parga town and is a slightly more luxurious offering. The rooms on offer range from the Deluxe Room for two people, up to the Superior 2 Room Villa for up to 6 people. The hotel itself has an excellent restaurant, pool and spa facilities and all villas come with their own private pool. Our brand new villa in Sivota on Lefkas is exclusive to Sailing Holidays Ltd. Built with families and groups in mind, the 3 double bedrooms all feature en-suite bathrooms. Built into the hill the ground floor level comprises of the master bedroom, a large kitchen and living space. On the same level you will find a huge outdoor seating area and a private pool.